Jeff has served the Canadian music community for the past 20 years as a Recording Engineer, Music producer, Composer, and Performer. He has also spent the last ten years as a Studio Set-up Technician and Tech Support Specialist for audio recording systems. 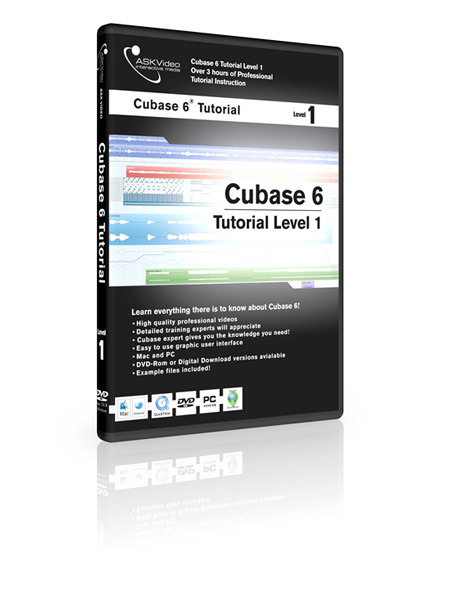 Countless house calls and years of experience with Cubase (user since 1992) enable Jeff to share his wealth of knowledge and experience with you in this all-new tutorial series. 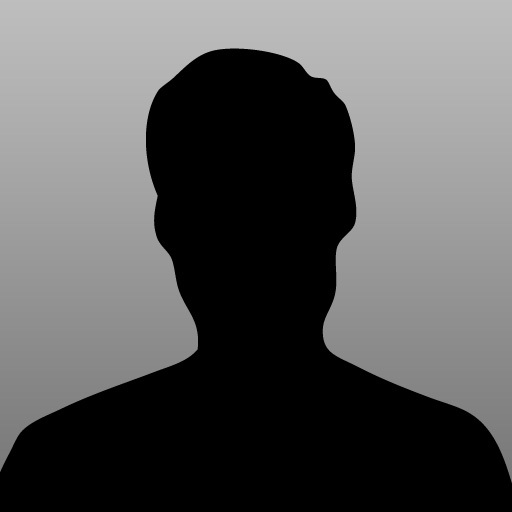 Are you new to the Mac OS X? 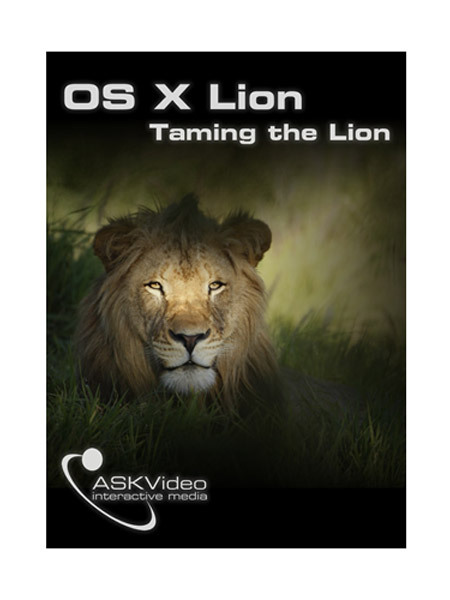 Or are you a long-time Mac user considering updating to Lion? Well after this course you will definitely want to get onboard with the world's most advanced operating system. This is not just another update. Apple has yet again re-invented the way we look at computers with it's beautifully elegant interface. 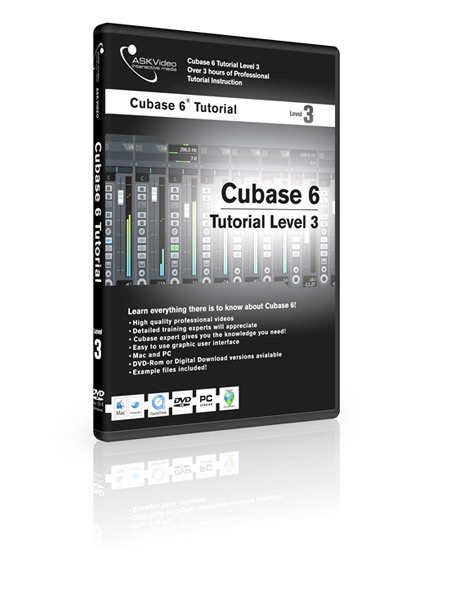 Even I'm familiar and working with Cubase for a while, this first course in the serious really surprised me, I found many tips, shortcuts and useful features I wasn't aware of, very well explained! Very Good course! Even better the 2nd time around. There is alot of info in this course. 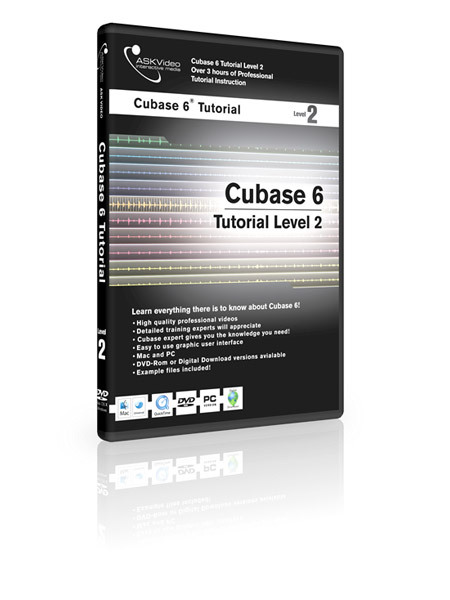 If you are interested in learning CuBase or getting better in CuBase this will help. It is very detailed! 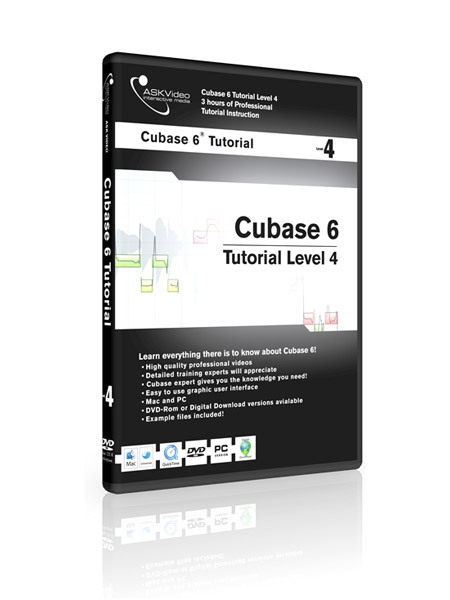 the cubase tutorials level 1 to 4 are very good.Not to long but at the same time instructive. What I miss is the posibility to ask questions.